“YOU’LL find it at Ralph’s,” the Baroness of Balmain instructed me. She was right. Not only was I able to source Maggie Beer’s verjuice but I was also able to pick up a bottle of Spanish pedro ximenez sherry vinegar as an alternative to Balsamic (something I am still looking at trying in a future culinary endevour). 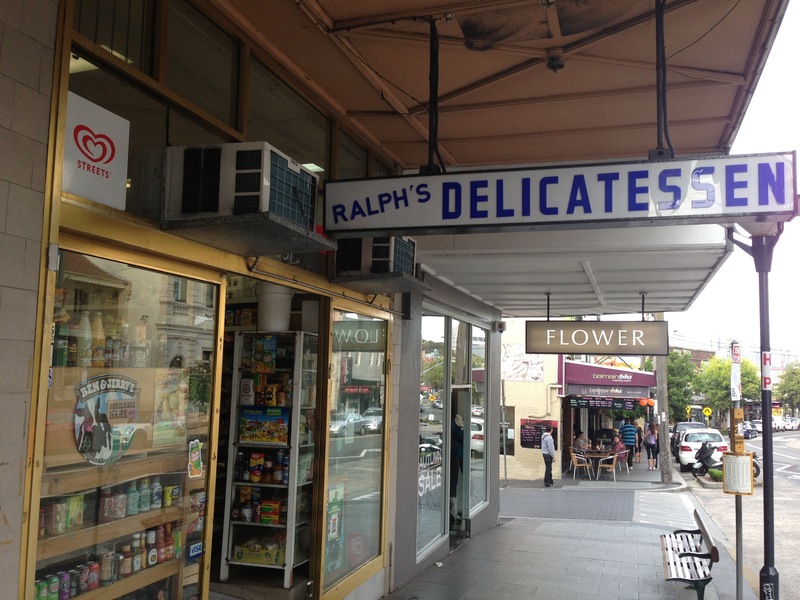 Ralph’s Delicatessen is a Balmain institution and has been in the inner-Sydney suburb for more than 40 years when it was opened by Ralph Aliperti and his father in 1972 (who named the deli after young Ralph as he would one day continue running the deli). This family-run business on Darling Street is a treasure trove of culinary jewels and is such an incredible place that it is difficult to know where to begin. And that’s where Baroness thinks I should stop because as she puts it you can get everything at Ralph’s (and she’s right as she has always given them a call when she desperately needs an usual food item that a recipe calls for and Ralph has always delivered). Ralph’s brings back fond memories of another deli institution – Vari’s on The Parade in the Adelaide suburb of Norwood – so I’m happy to write a few more pars. It is possible to spend a good half an hour in the place just exploring (I could of but I was conscious that continual lurking would make me a shoplifting suspect). There are wares from all four corners of the globe as well as home-made food items. 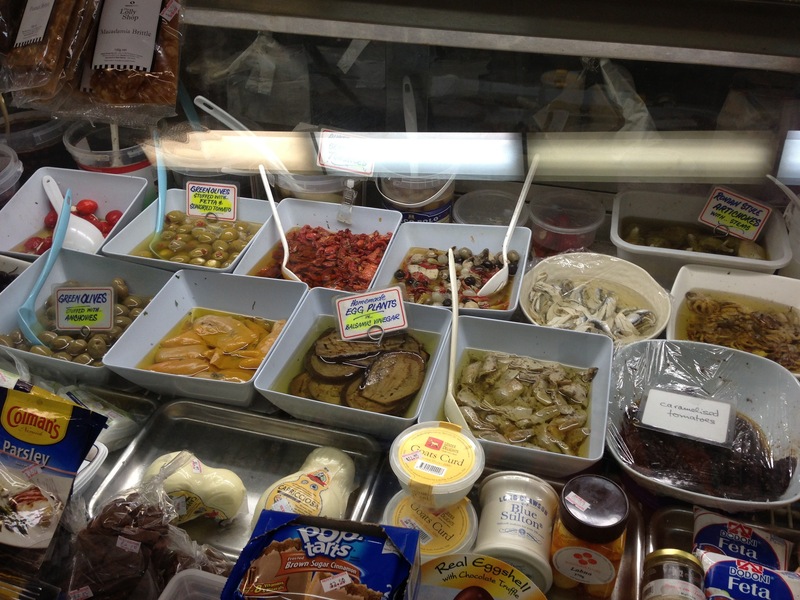 Imported and local cheeses stand side by side with olives, salami and sausages, meat cuts and antipasti tidbits in a display fridge. 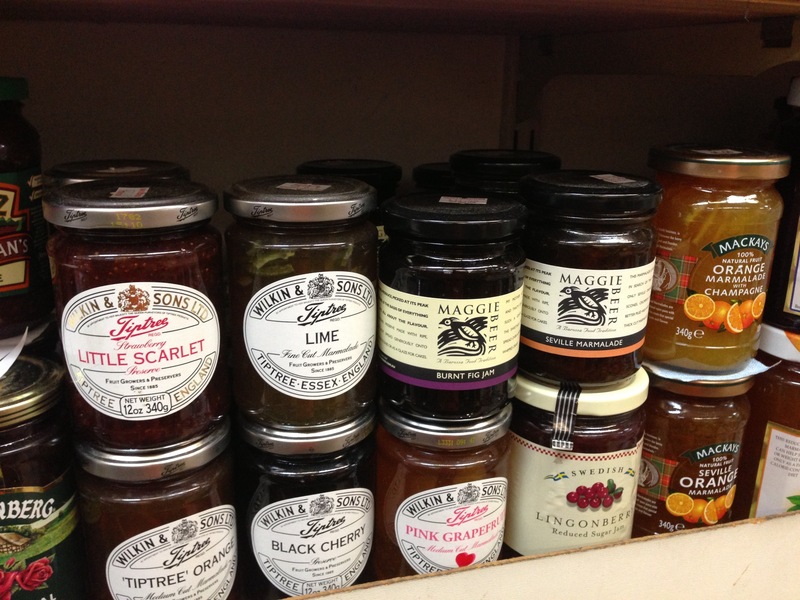 The shelves are packed with jars, tins and packets. Ralph’s also has a huge range of olive oils and vinegar, an assortment of mustard and pickles, as well as jam and marmalade and other spreads; international confectionery, and chilli sauces from around the world (the Caribbean Walkerswood and Pikapeppa, a few varieties of Tabasco and the chili die-hards – Blair’s Death Sauces). He also stocks some of the top names in Italian pasta and sauces. Ralph’s just isn’t a deli for the Europhile – there’s also a section of Asian sauces and staples, Irish and South American foods and Middle Eastern canned and jarred items (the Turkish Ajvar is a favourite). Any decent Italian deli worth its salt would have a selection of homemade meals and Ralph’s has top quality stuff in all wonderful forms. It’s the freezer section that deserves the most attention when you visit here. Inside are homemade soups (like chorizo, cabbage and capsicum); and other “just like nonna use to make favourites” such as a Bolognese ragu made with veal mince and pork ribs (from $15). Trust me, this is a very special sauce. You can even get a fresh sandwich made to order and a espresso and if you can’t find that item you’re looking for – just ask (it will probably be handed to you). The verdict: A Balmain living treasure on par with Balmain ‘s Dawn Fraser. What: Ralph’s Delicatessen, 337 Darling Street, Balmain, NSW 2041 Australia. Phone: (02) 9810 2340. Open from 8am until 8pm. Will go there: When I know the local supermarket won’t have it or when Baroness tells me to. 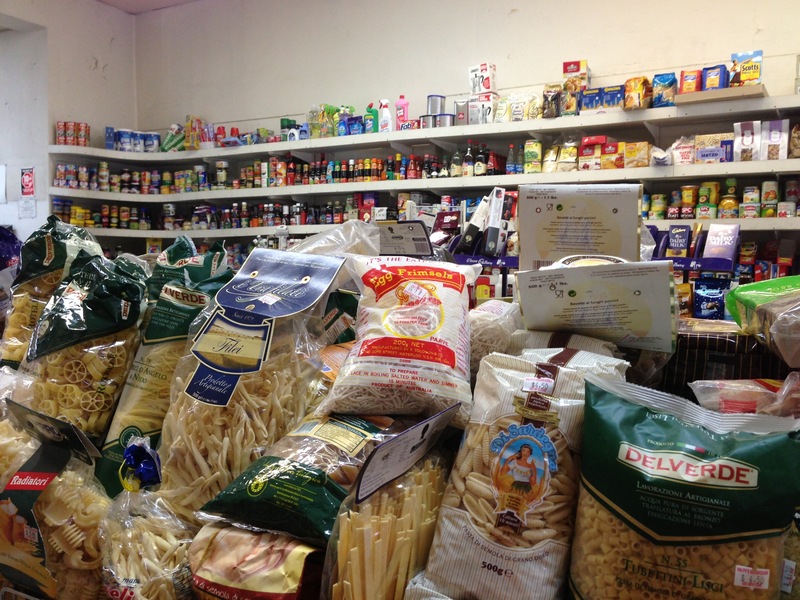 This entry was posted in Grocery, New South Wales, Sydney and tagged Balmain, Ralph's Delicatessen. Bookmark the permalink.